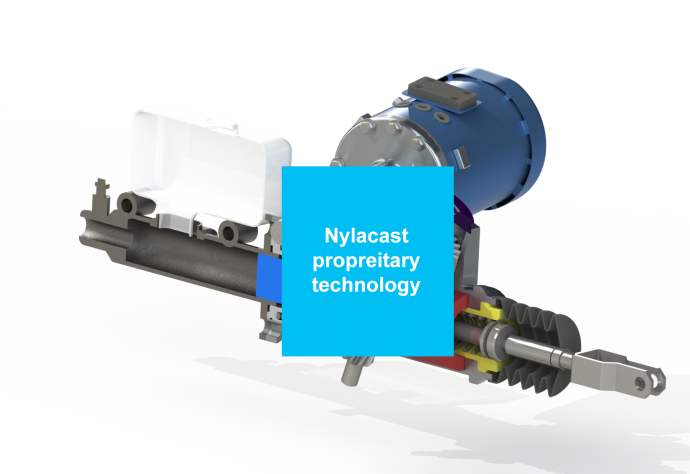 Nylacast Automotive’s significant leadership in the development of safety critical components for the automotive industry is now being applied to Braking Systems. 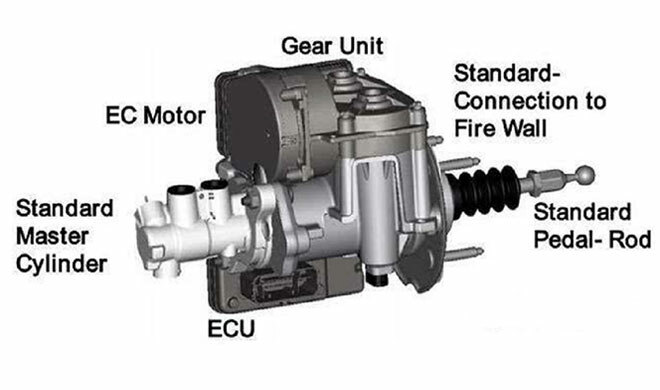 In particular, through a Nylacast Gear Wheel being used in brake booster applications that require variable brake assistance relative to ever changing traffic conditions. The assistance is transmitted via specially developed wormwheels which either drive a steel pinion onto a Nylacast polymer rack or through a re-circulating ball unit which applies rotational movement to a ball screw, thus transmitting lateral movement. Both options offer an infinitely variable brake assist force relative to the ever changing road conditions and are applied to ADAS equipped, semi or totally autonomous vehicles.